Strawberry 'Gariguette' (Fragaria ananassa 'Gariguette'): growing, planting, caring. A very popular french cultivar. 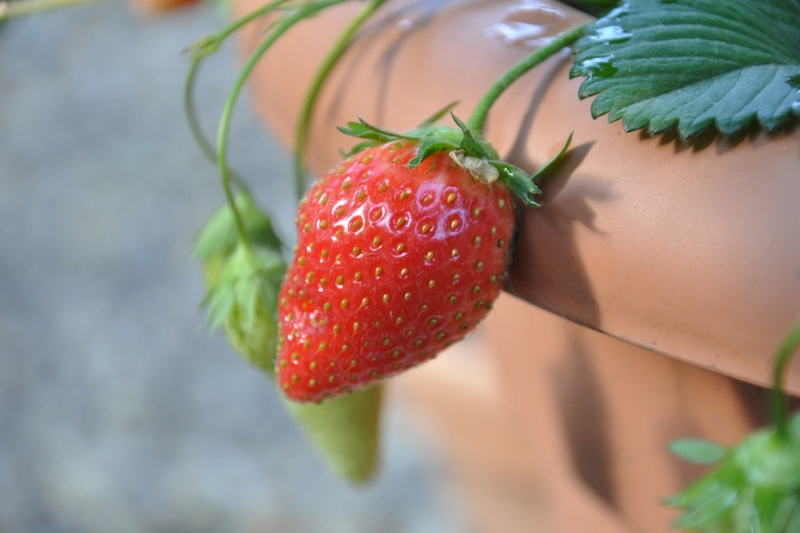 A very popular strawberry cultivar, a cross created in the 1970s between the Belrubi and Favette varieties by researchers in Avignon, France. Particularly fragrant, juicy and tangy flesh, vermilion red fruits and a rather elongated, medium-sized shape.